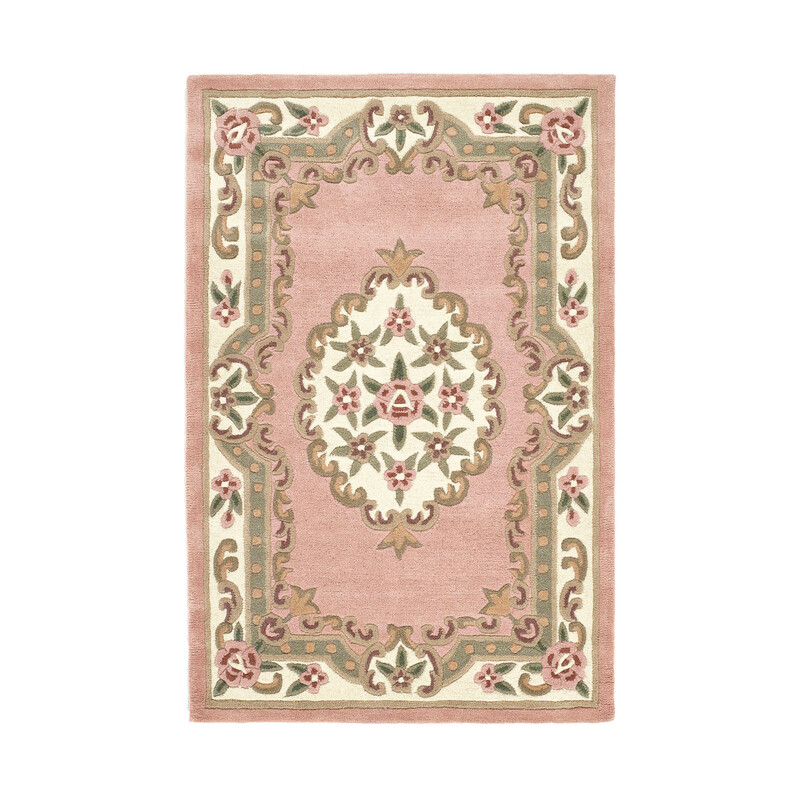 Shensi rugs feature a beautiful floral design in blue colour tones with ivory, beige and pink detail. 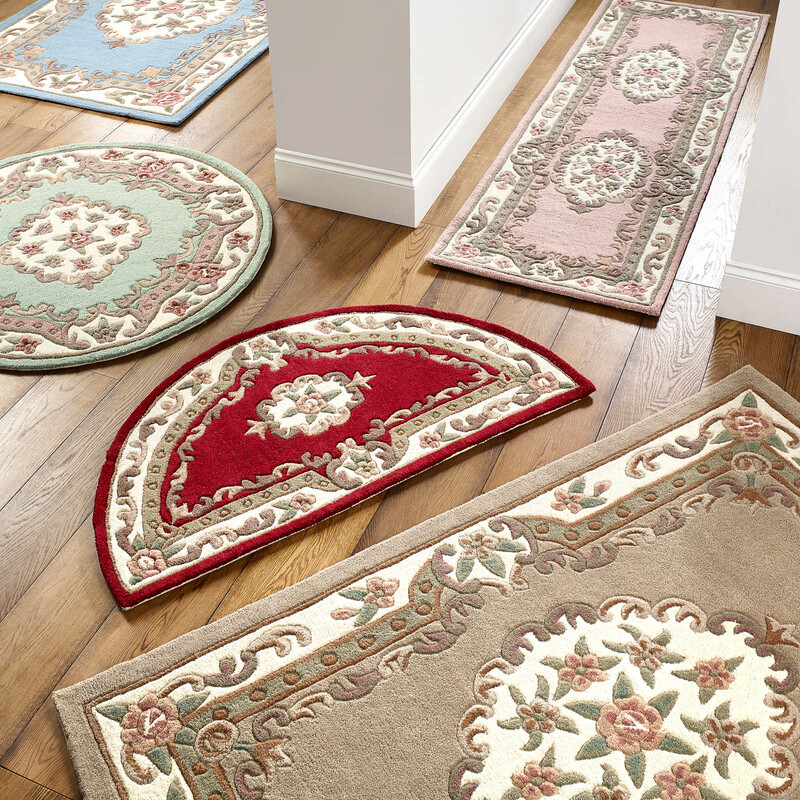 Each rug has been expertly hand carved from the thick cushioned pile to enhance the intricate pattern. 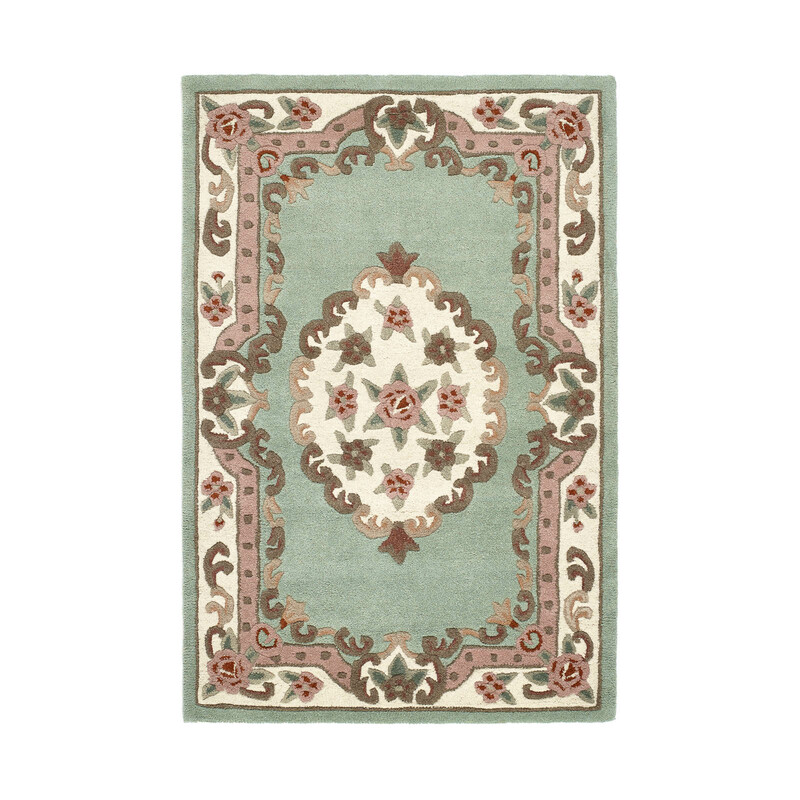 Shensi rugs have been hand tufted with a deep soft 100% wool pile and a cloth backing. 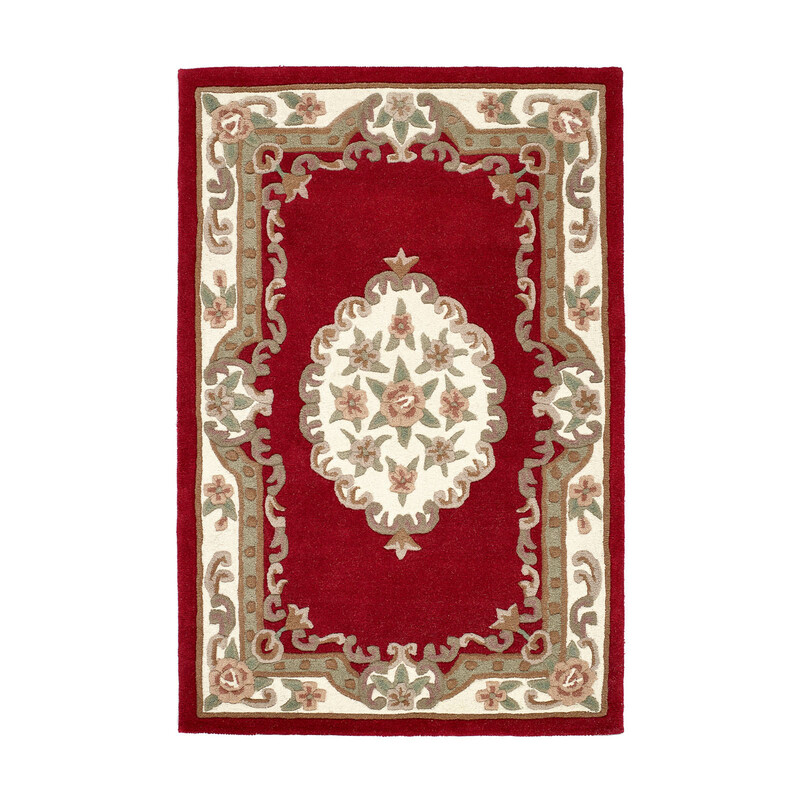 Weight of 2300g per square metre.